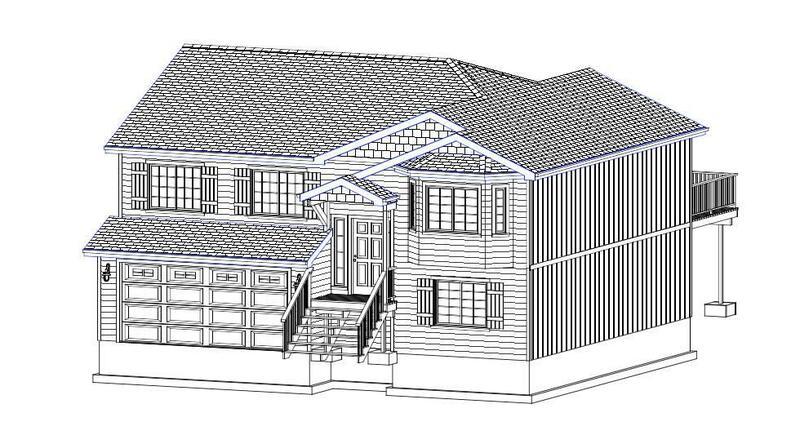 To be built "Aspen by Markham Homes 2188 SF 3BR/2BA split entry home w/2-car garage. 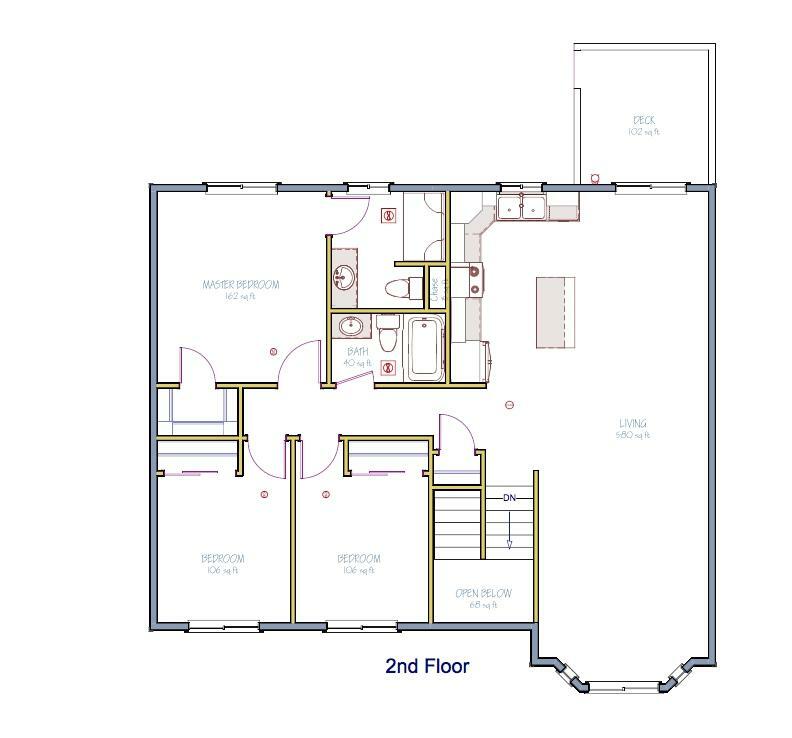 1229 Finished Sq Ft on upper level & 959 Sq Ft unfinished lower level w/roughed in bath, 2 beds & family room. Low maintenance, hardboard siding. Landscaping includes hydroseed, sprinklers & vinyl fencing. 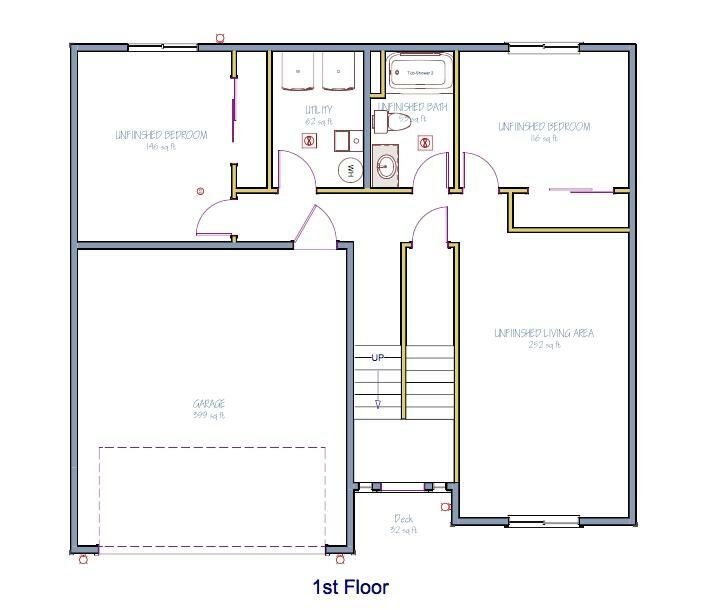 Other floor plans available. 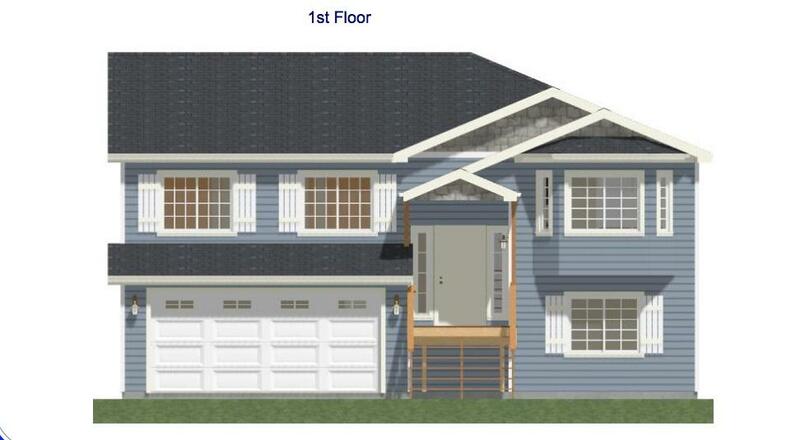 Numerous upgrades & base selections available to customize the home & make it yours! File photo of similar home.